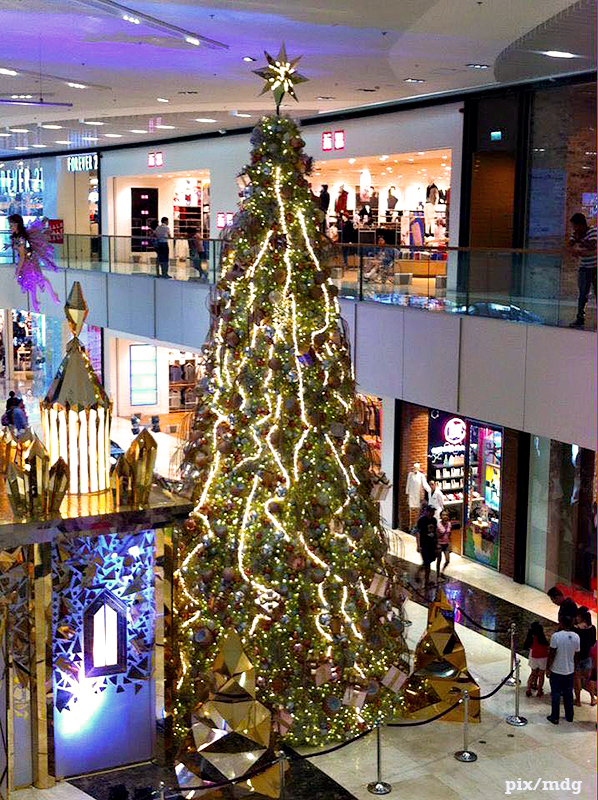 Posted on November 27, 2015, in photos and tagged 2015, Christmas 2015, Christmas tree, mall, Philippines, SM Aura, Taguig. Bookmark the permalink. Leave a comment.